Sometimes when we think about science we begin to wonder if the fictional things could be real? In our silly science segments we will look to study some of these. Up first is the ever impressive Superman. The Man of Steel has some truly awe inspiring abilities. On-demand flight, super strength and Laser eyes! 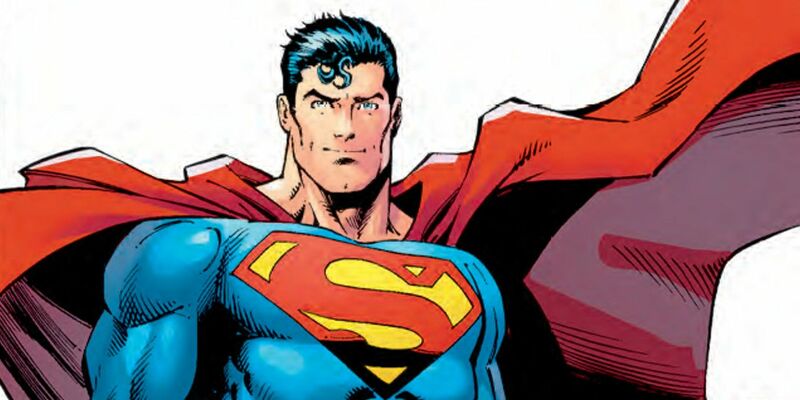 in the comics Superman gets his strength from the energy of the Sun. In our first Silly Science article we study whether Clarke Kent’s extraordinary powers could be powered by photosynthesis. Could Superman’s powers come from Photosynthesis?